Ready NOW! 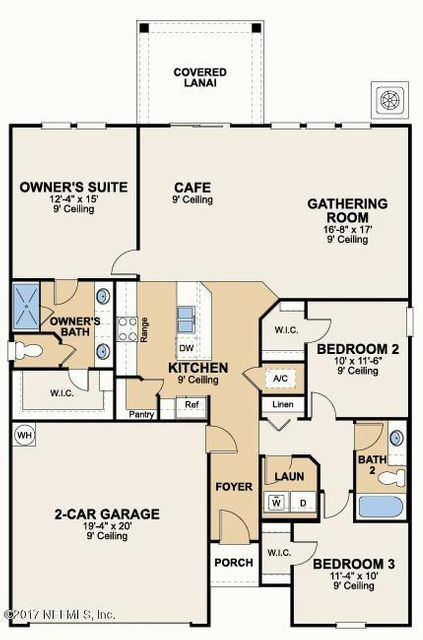 Lennar Homes, Elan floor plan, 3 Bed and 2 Bath and 2 car garage. Quartz kitchen counter tops, 42" cabinets, Frigidaire(r) stainless steel appliances (stove, dishwasher, microwave, and refrigerator), washer & dryer, ceramic wood tile in the wet areas, Pre-wired security system, Nexia(tm) Home Automation, screened lanai, window blinds throughout, sprinkler system, and pavered driveway. 1 year builder warranty, dedicated customer service program and 24-hour emergency service.NO CDD BOND ON LENNAR HOMES IN BAINEBRIDGE ESTATES. O&M FEES STILL APPLY. This home has been on the market since Nov 29,2017. 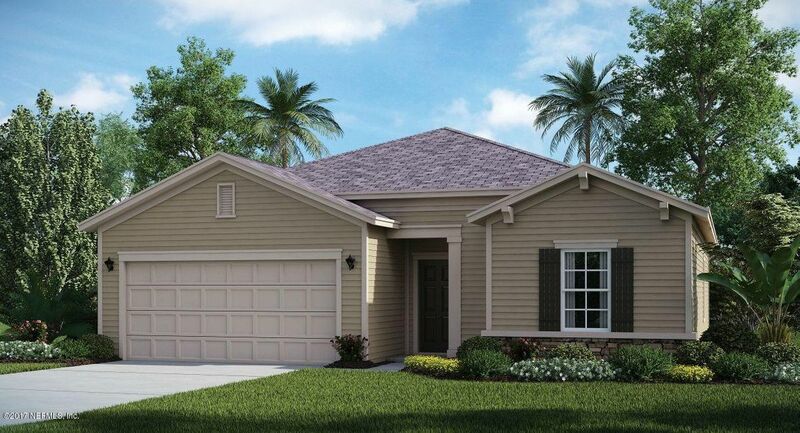 Courtesy of LENNAR REALTY INC.